The New York-based Advertising Research Foundation (ARF) has awarded Forethought Research with client Kmart a prestigious Gold Award (International Category) at the revered ARF David Ogilvy Awards for Excellence in Advertising Research. Forethought, along with Kmart Australia, and creative partner Belgiovane Williams Mackay (BWM), submitted work highlighting the tracking, behavioural and hierarchy of emotions driving consumer choice that helped measure their ‘1000 Mums’ campaign. 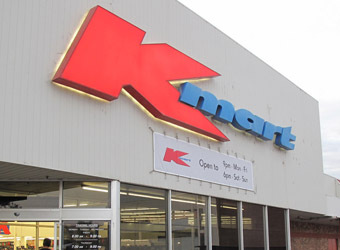 In its first six months of the awareness campaign, the Kmart ‘1000 Mums’ campaign increased traffic by 3,000,000 new shoppers, and increased product sales by 25,000,000 units, hence the nomination. Check out the case study here. The Forethought submission is now classified as a winner in the international category of the awards, and has been included on the finalists’ shortlist for the central Grand Ogilvy Award. Honouring extraordinary and/or creative uses of research in advertising development, the awards were launched in 1993.